As Internet replaces match-maker aunty, the local Pandit or the family astrologer, here are some things to keep in mind before looking for a life partner online. New Delhi: Once upon a time marriages were made in heaven, but now, the world of dot come is the biggest cupid on the block. Choosing a life partner is an important decision and one just cannot be careful enough while going through the searching process. In the last two decades, there has been a marked shift in the Indian matchmaking scenario. 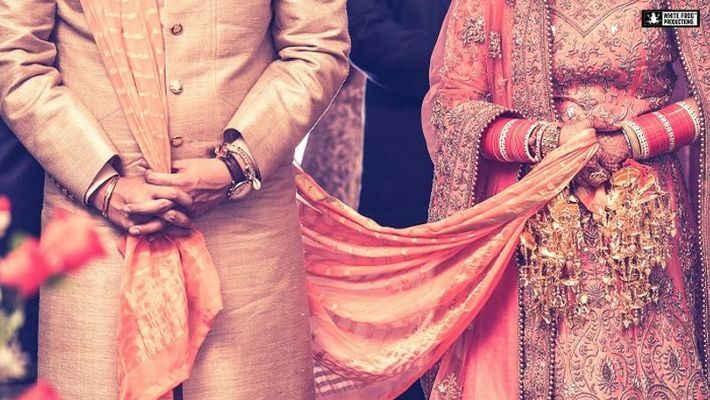 Online matrimonial websites have replaced the match-maker aunty in your colony, the local Pandit and even the family astrologer to present eligible men and women in the country with umpteen options for a life partner. After all, the restless millennial generation expects its pizza delivery and finding their life partner in 30 minutes. However, unlike the pizza, you have no returns or money back schemes in marriage. And, a bad marriage can leave you with scars that last a lifetime. "Offline marriage bureaus have a file system of sorts with biodata of potential matches stacked together...almost like a restaurant menu card. That did not click with me. 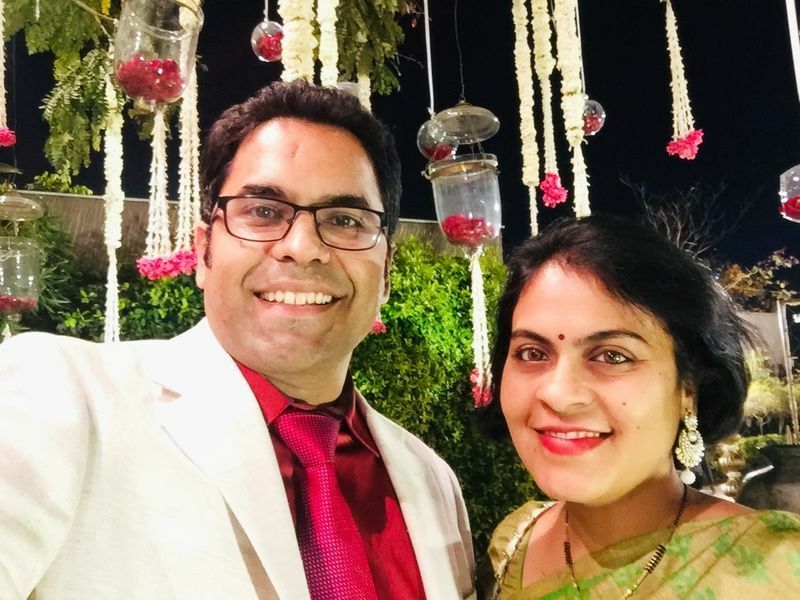 Human beings are ready to go to Mars and what not, but when it comes to finding a life partner we are still stuck on this menu card system," says Saurabh Goswami, founder of Ultra Rich Match, an elite matrimonial website. A no brainer, right? But, despite there being a lot of online matrimonial sites and many of them are free, it’s important to evaluate your time, budget and personal requirements before signing up on any website. It is always wise and practical to choose a website that provides personal assistance to their clients to save up on time, efforts and probable agony. Check out the reviews as well as user testimonials to narrow down on a website. If a website offers the option to become a verified member, always opt for that. Provide correct details about yourself, and honestly portray yourself as you are. Do not sell yourself short or get too self-conscious about your flaws. At the same time, do not oversell or exaggerate your qualifications either. Your perfect match will love you for the person you are. Also read: Has Supreme Court verdict on article 377 inspired people to leave unhappy marriages? Make sure to ask for all the social media links of a potential suitor and go through them thoroughly. In case of any discrepancy, ask the person directly. If they avoid answering or make invalid excuses, block them immediately and move ahead. Matrimonial websites are often misused by unsavoury elements looking to dupe people, so beware. This is also why you should do thorough research about the website you sign up for. Until and unless you are sure about a person’s background, it’s prudent to exercise a little caution. Do not get emotionally involved, and do not reveal personal information about yourself. A few emails and calls are enough to know whether the person is compatible or not. Arrange a meeting with a prospective partner without prolonging too much. More importantly, keep your family in the loop about all your actions. Finding your perfect life partner amongst hundreds of choices can sometimes be daunting. Don’t be discouraged by a few wrong options. There are websites that provide personal assistance and customized prospect list as per your preferences, thereby saving a lot of time and effort. Invest time to go through these profiles, and take time to build proper relations. When it comes to marriage, it’s always better to be safe than sorry. Have confidence in yourself, your perfect match is out there, waiting for you.